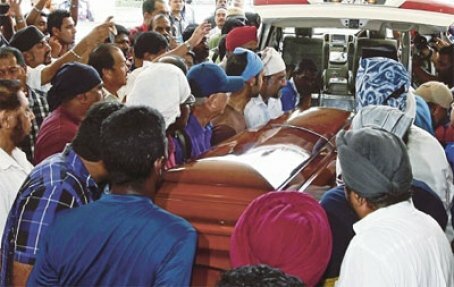 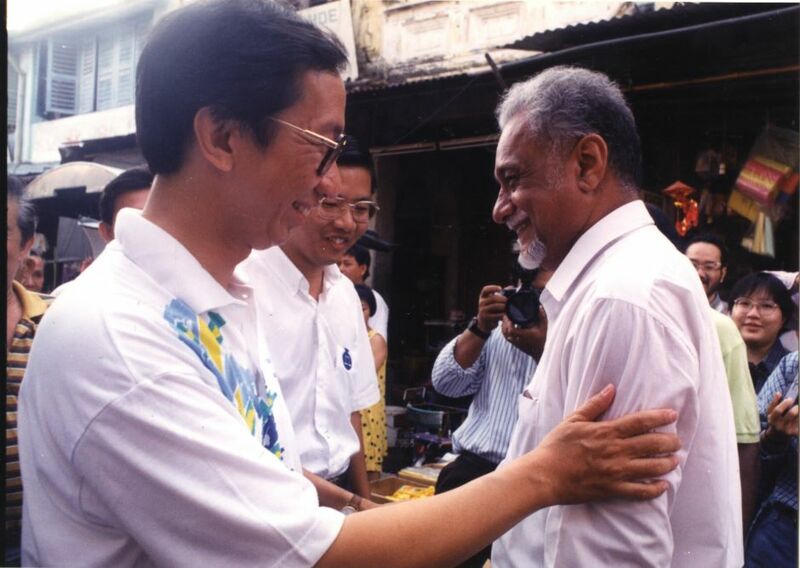 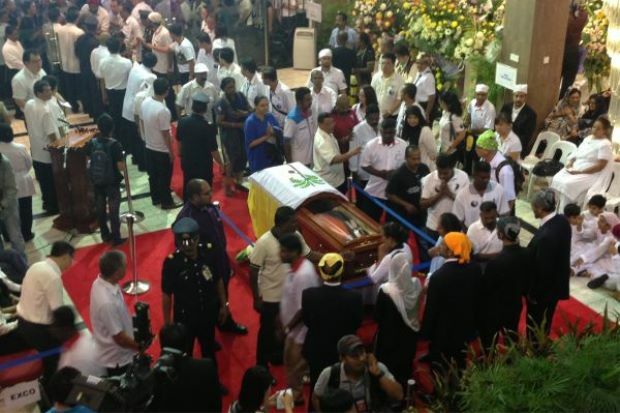 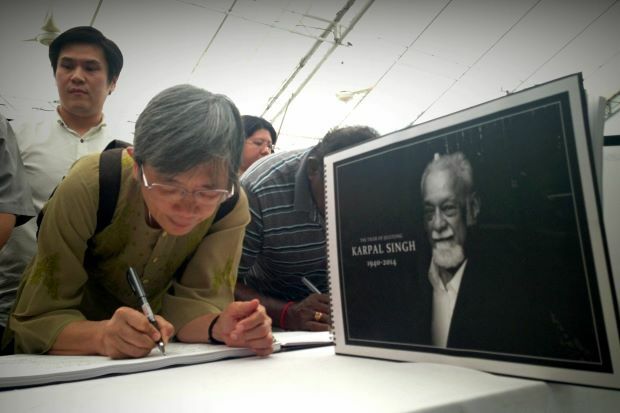 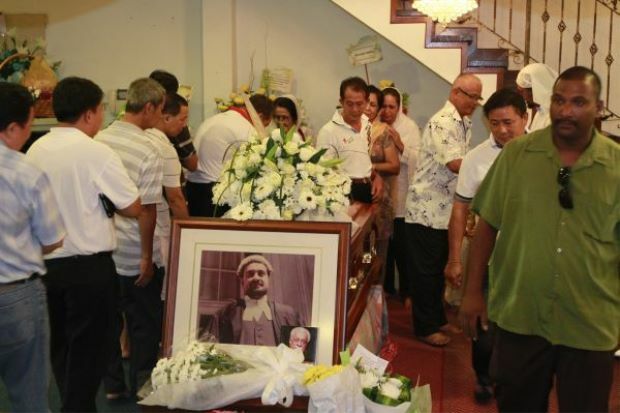 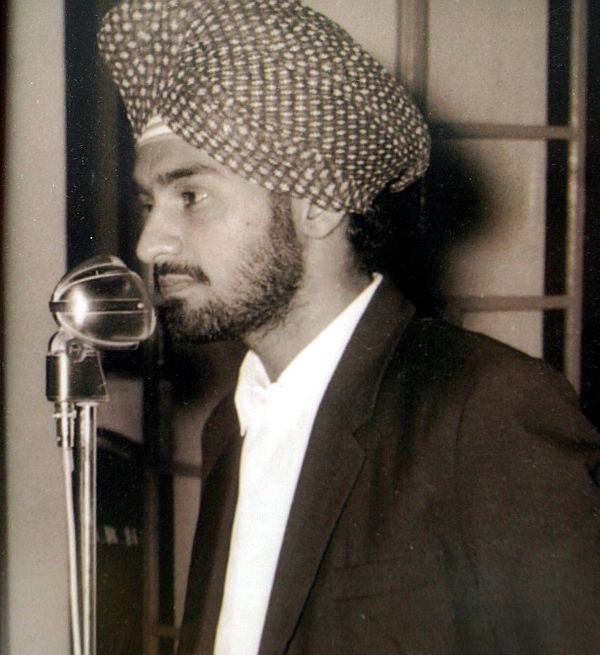 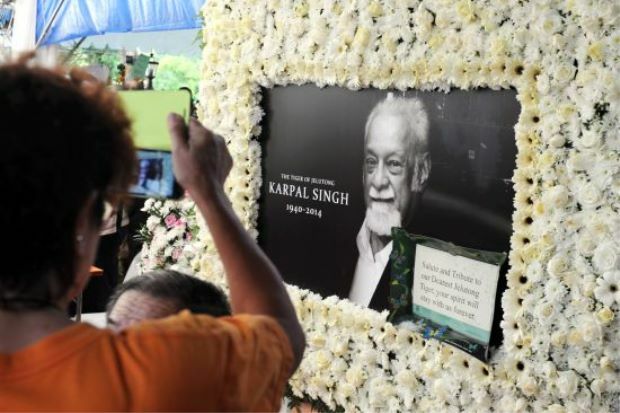 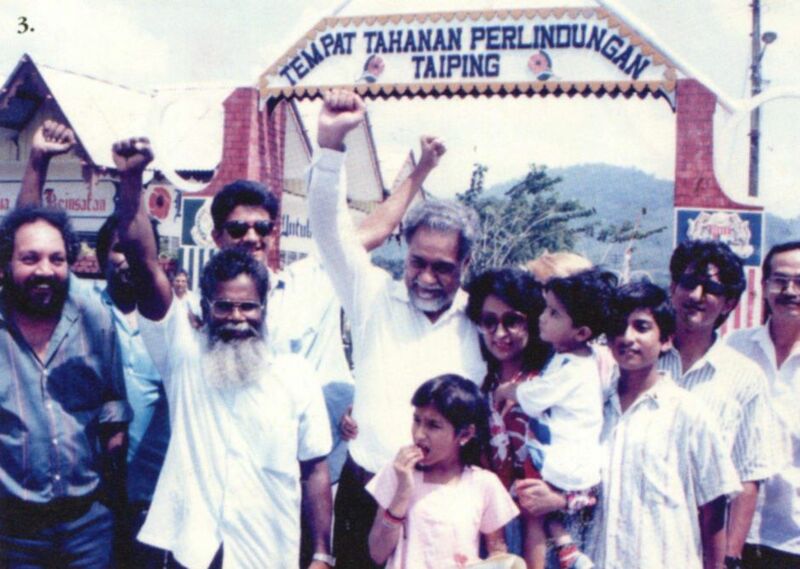 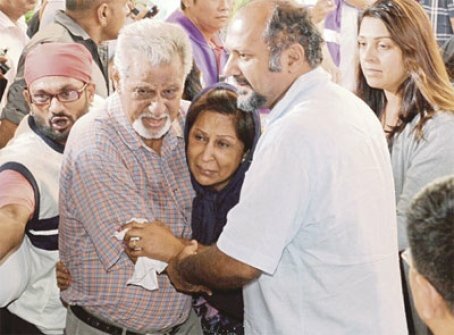 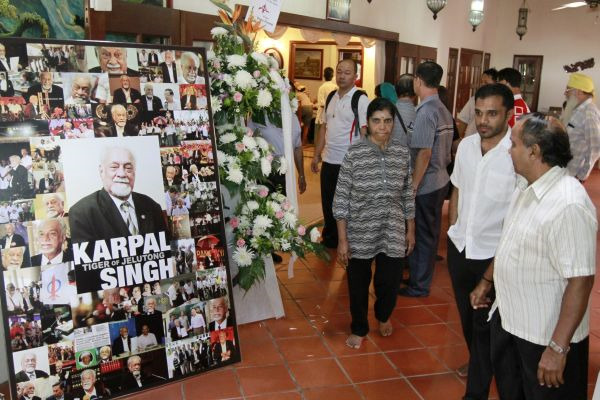 IPOH, Malaysia - Initial urine sample of the lorry driver, 45, involved in the accident that killed Karpal Singh has tested positive for ganja. 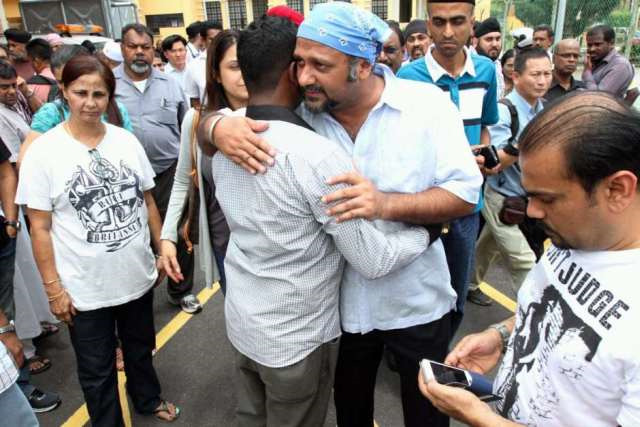 Perak police chief Senior Deputy Comm Datuk Acryl Sani Abdullah Sani said the initial screening showed traces of ganja but it was not conclusive. 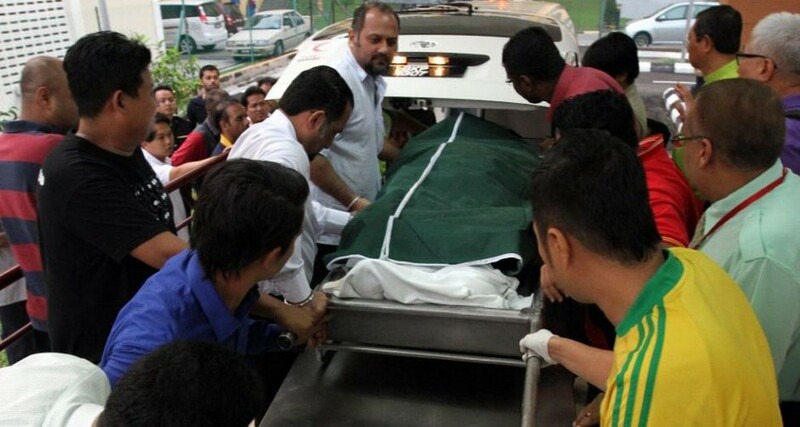 "The second sample has been sent to the pathologist to confirm it. 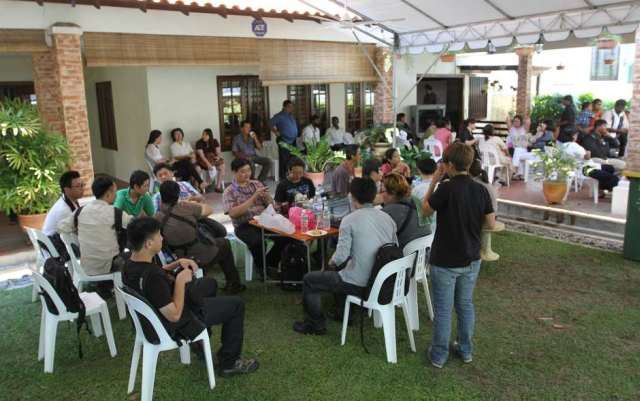 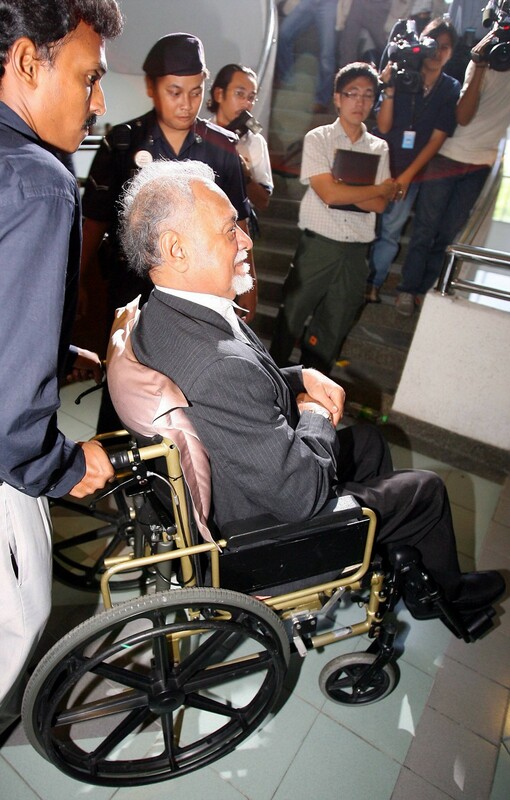 "Usually when we conduct such a urine screening, we will take two samples of the individual's urine, he told The Star. 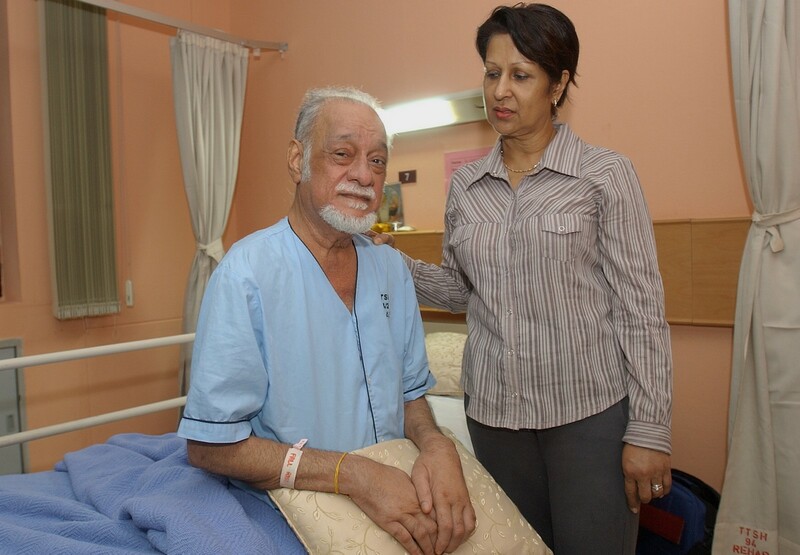 "If the first screening comes back as positive, then the second sample will be sent to the pathologist for verification. 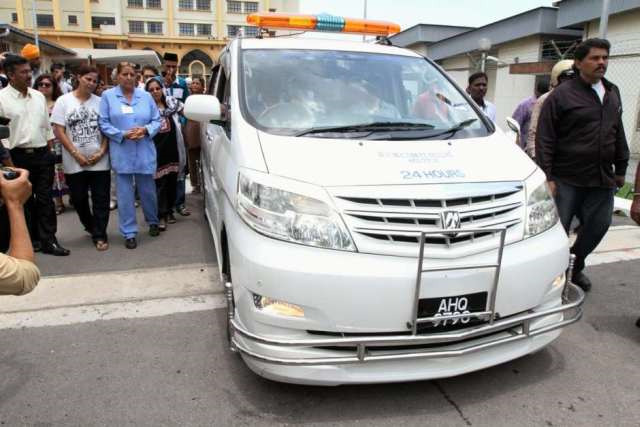 "The second sample has been sent to the Raja Permaisuri Bainun Hospital for verification," he said. 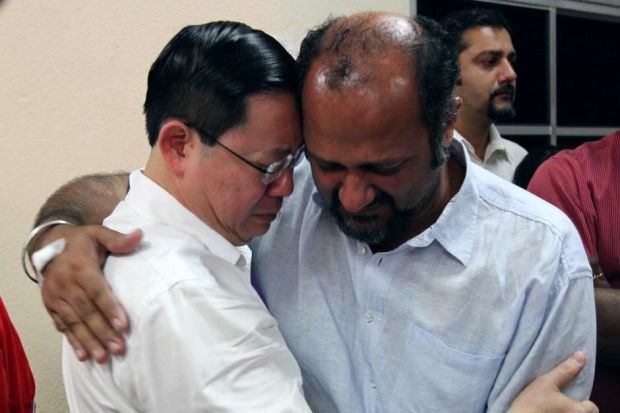 "The lorry driver's statements have been taken and he has been released," he added. 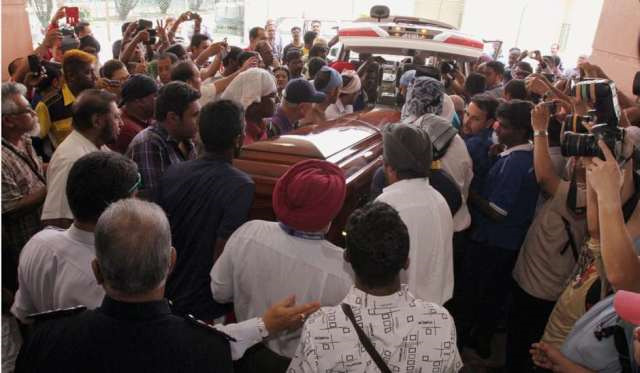 When asked on the details of the accident, SDCP Acryl Sani said it was being investigated. 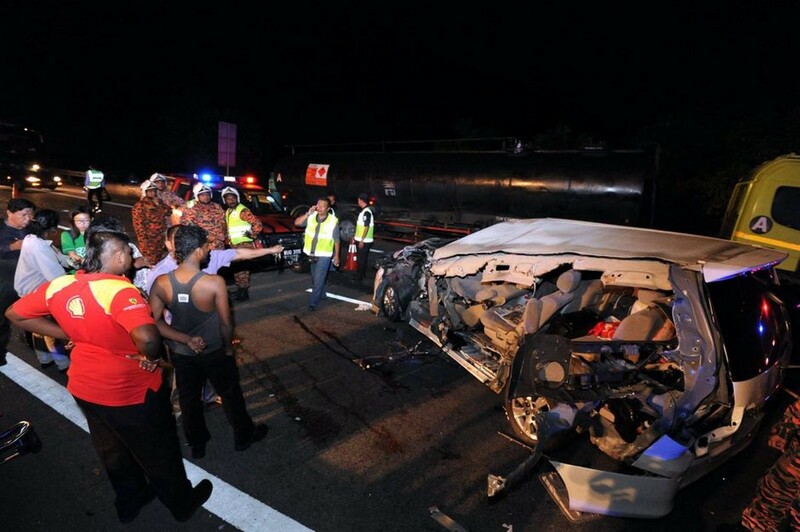 "We need to get all statements involved to check on the evidence to conclude what had happened," he said. 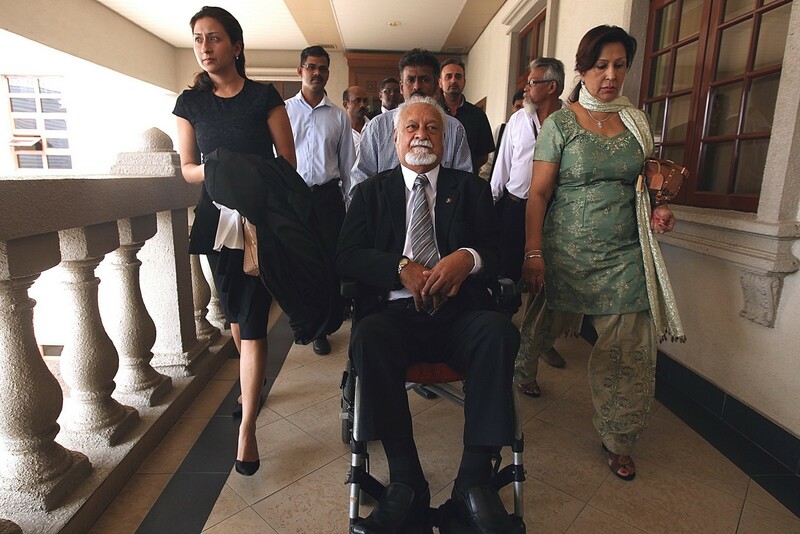 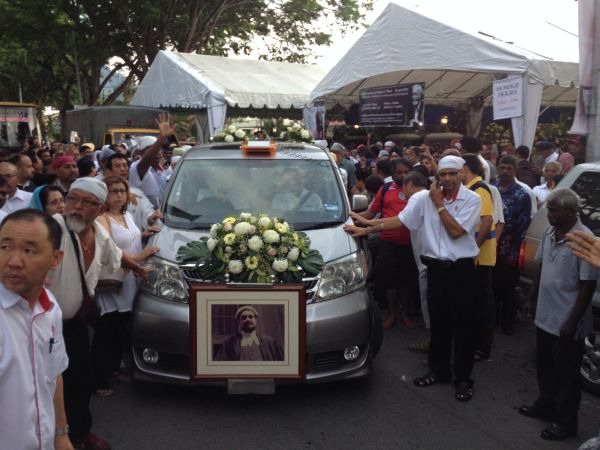 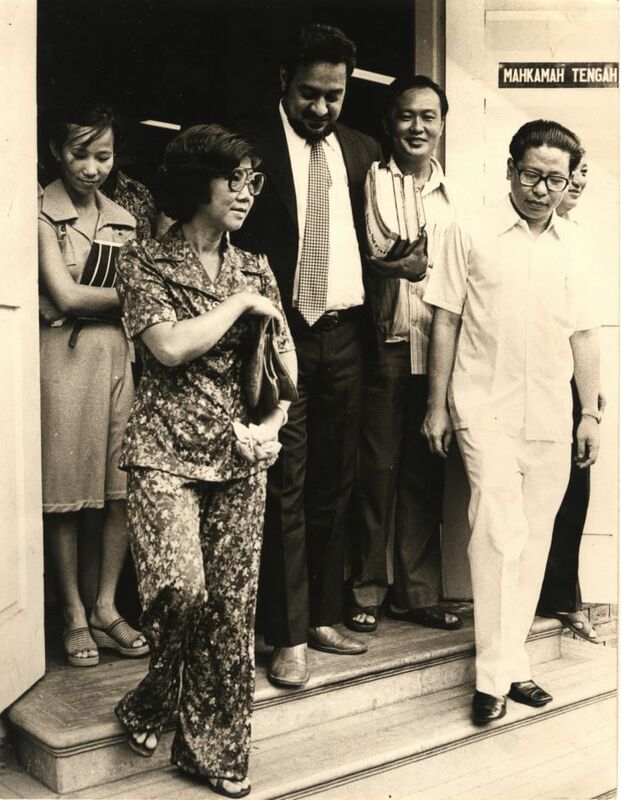 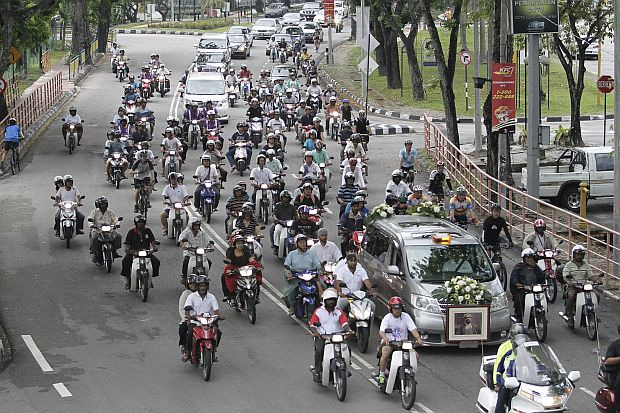 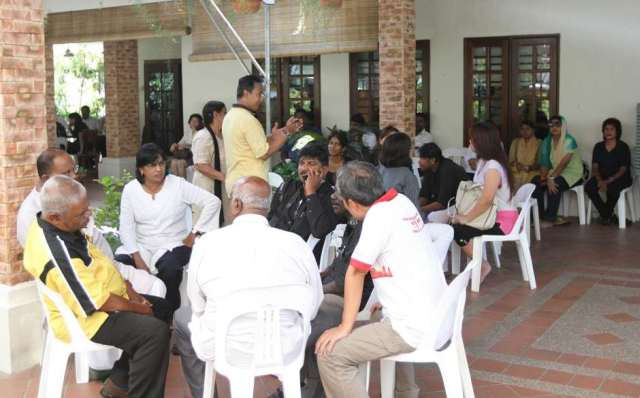 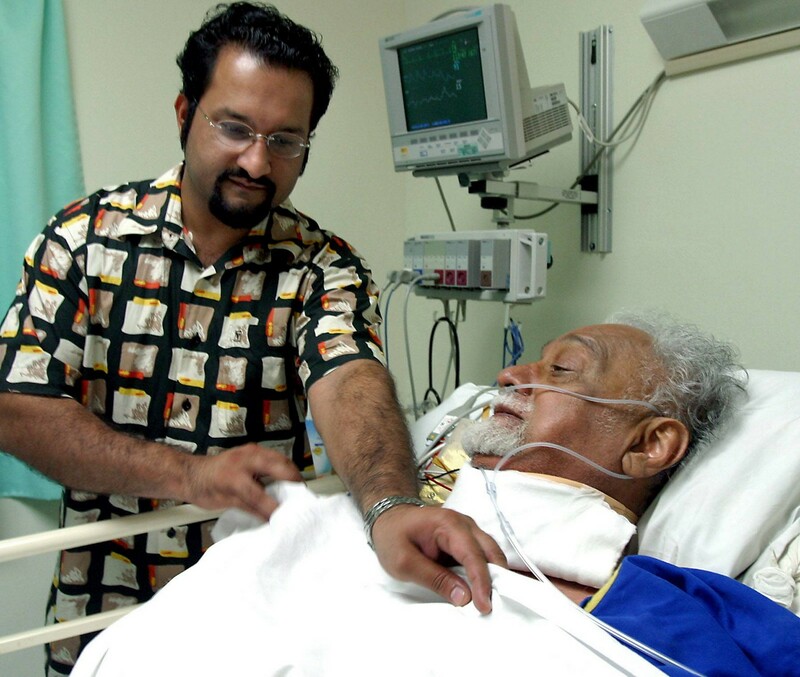 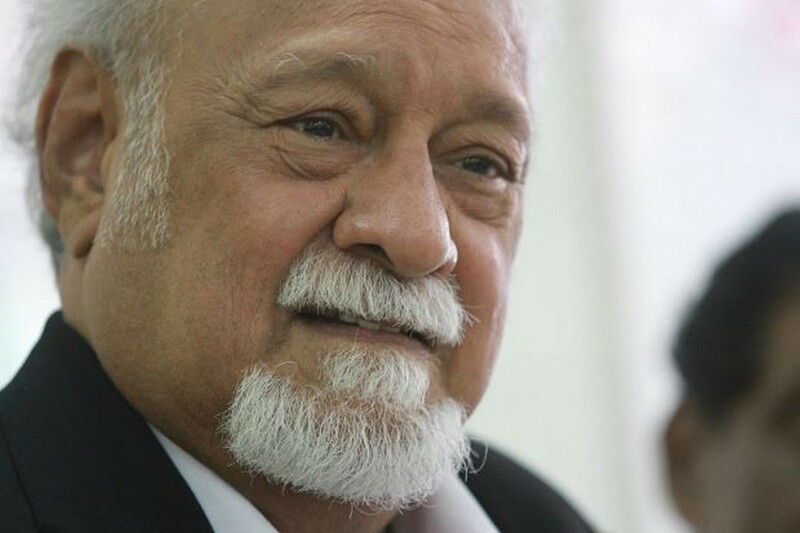 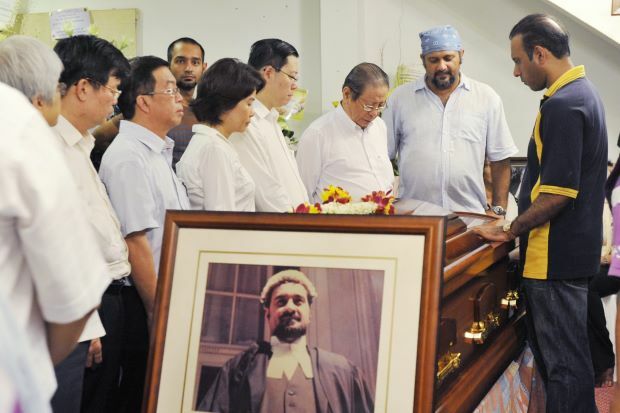 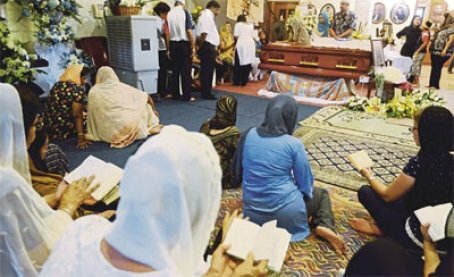 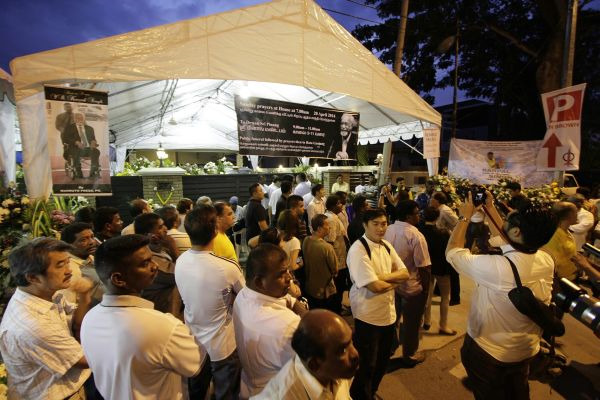 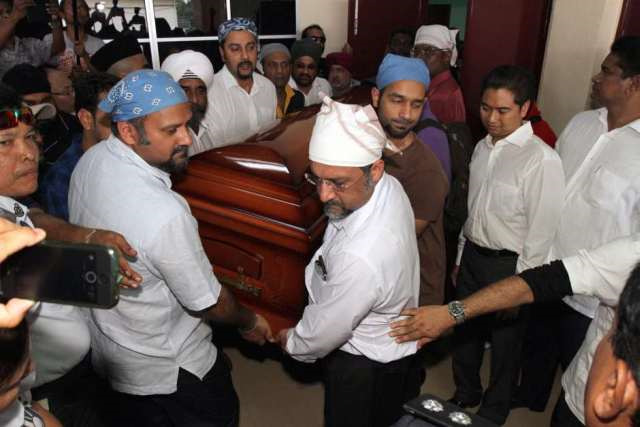 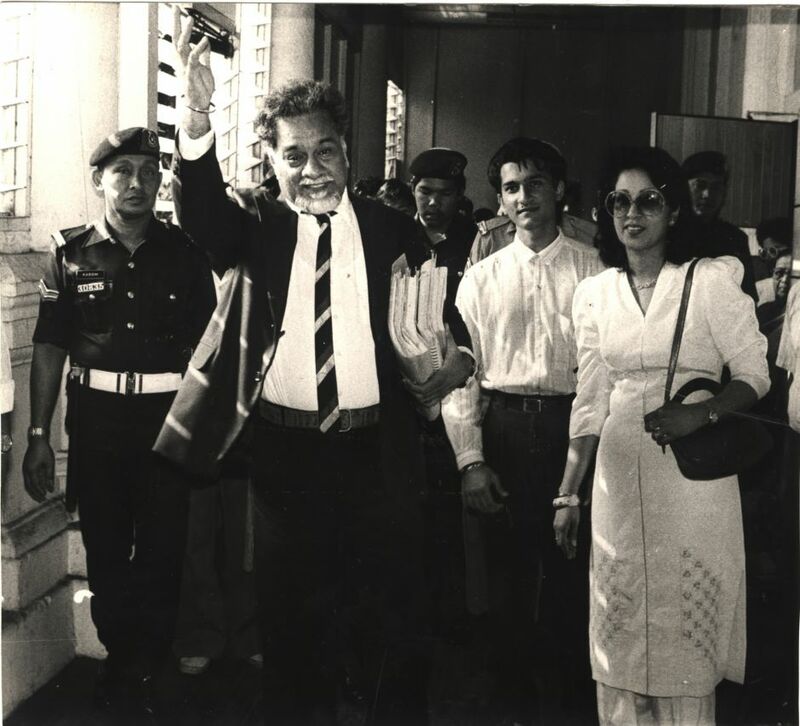 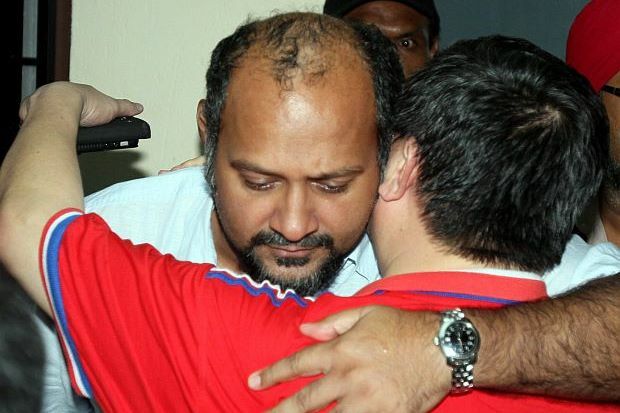 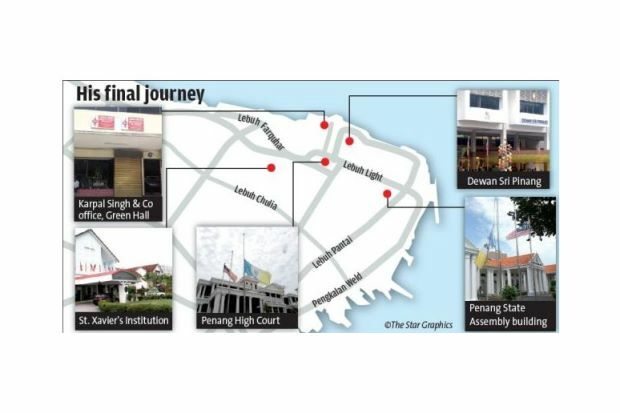 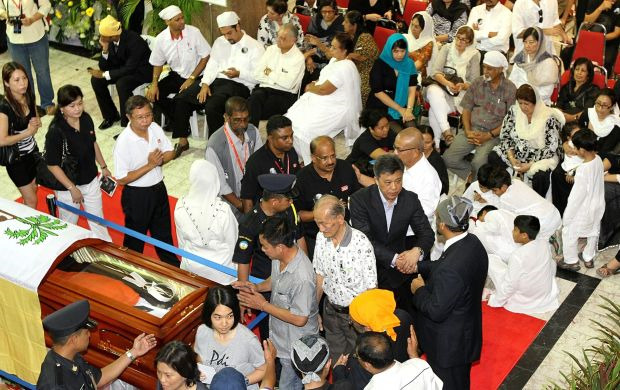 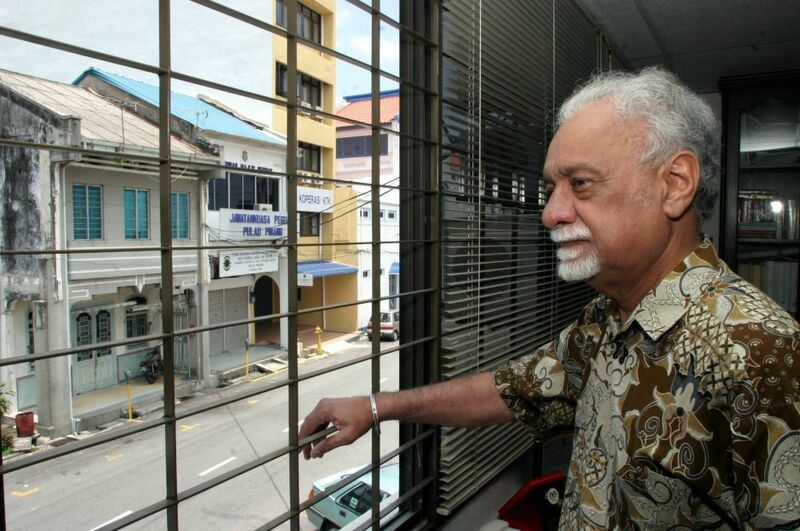 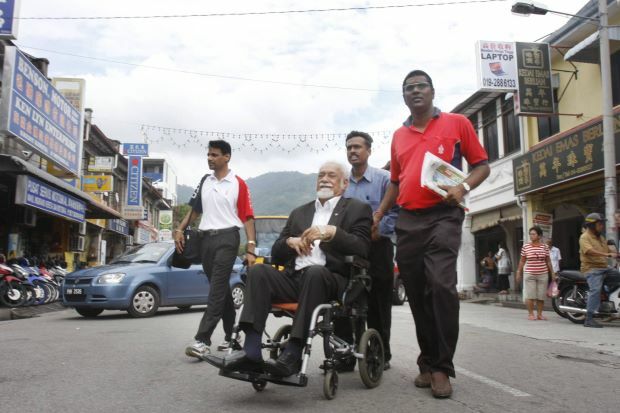 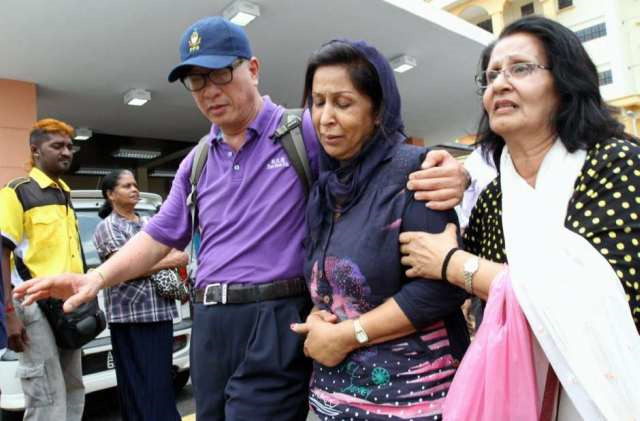 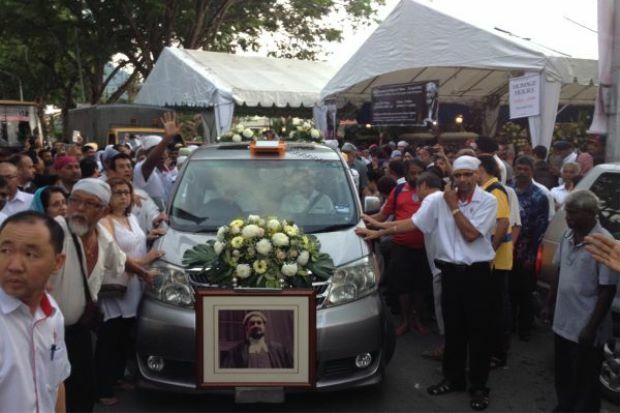 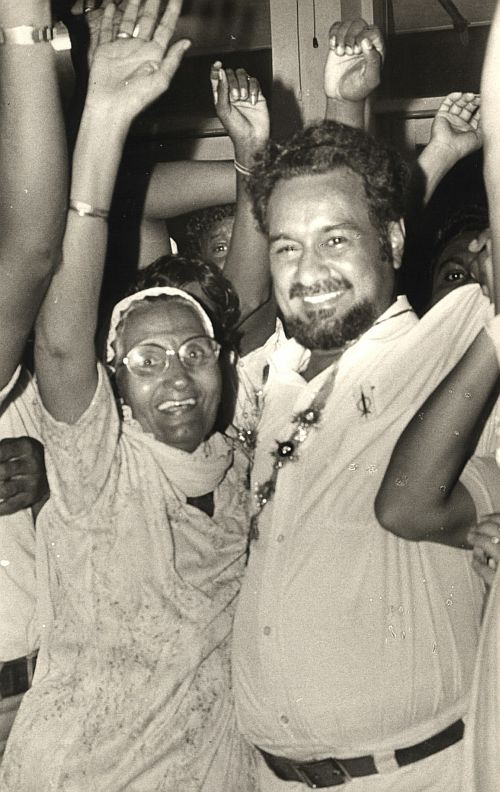 "We are in the process of getting statements from Karpal's driver," he added. 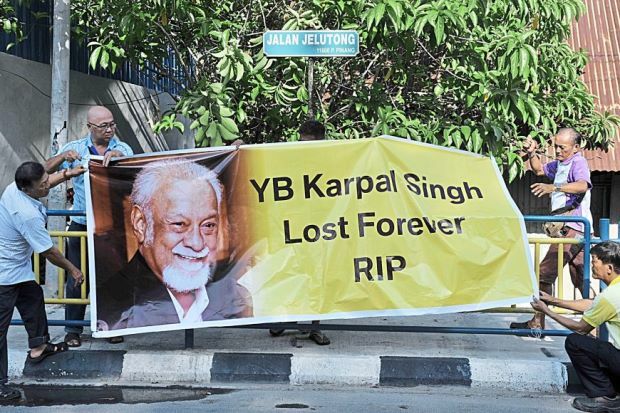 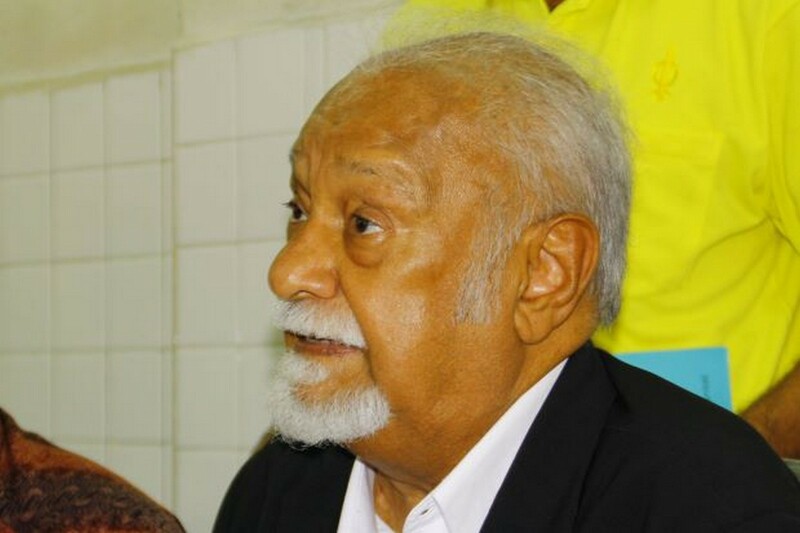 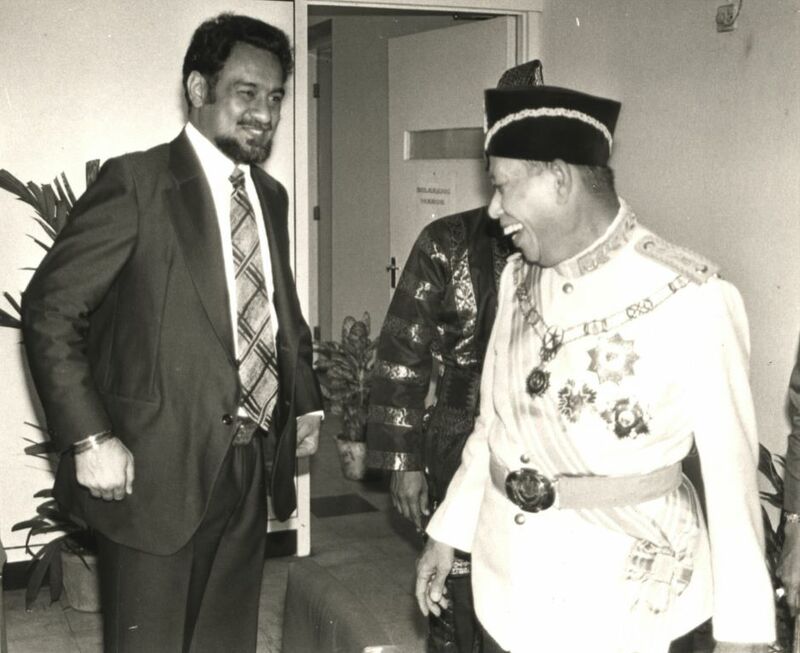 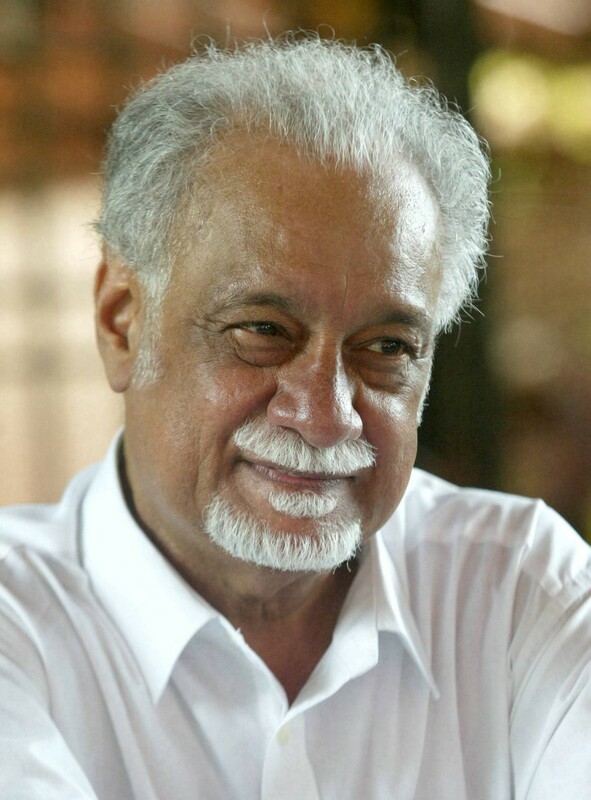 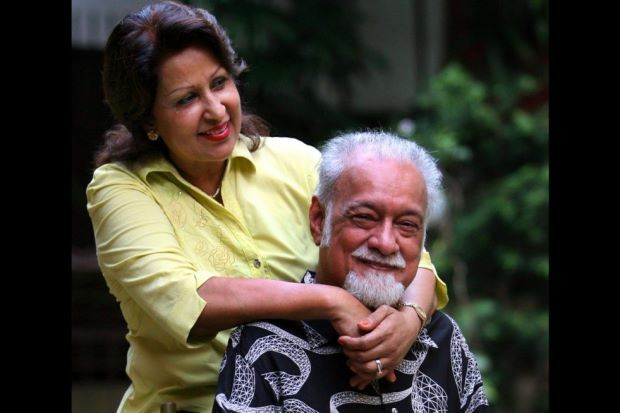 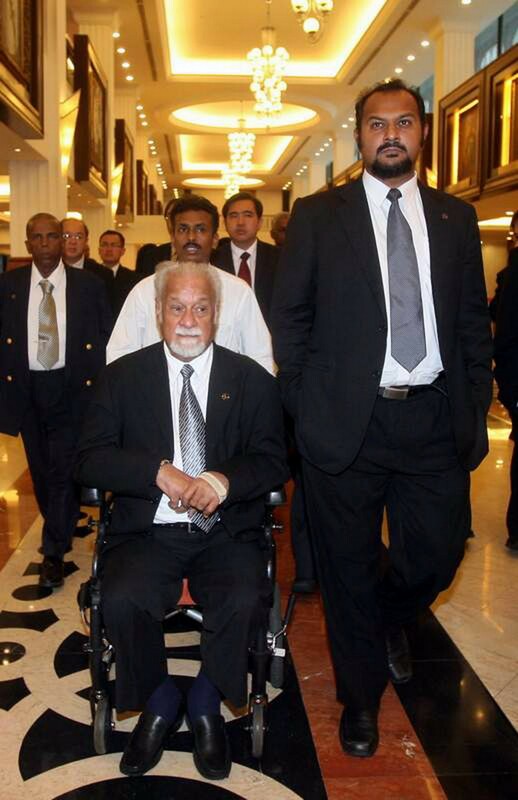 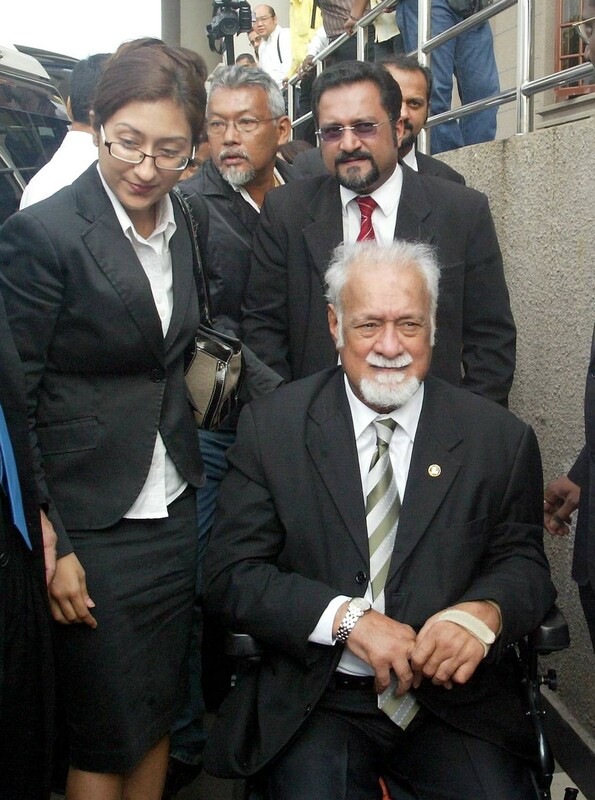 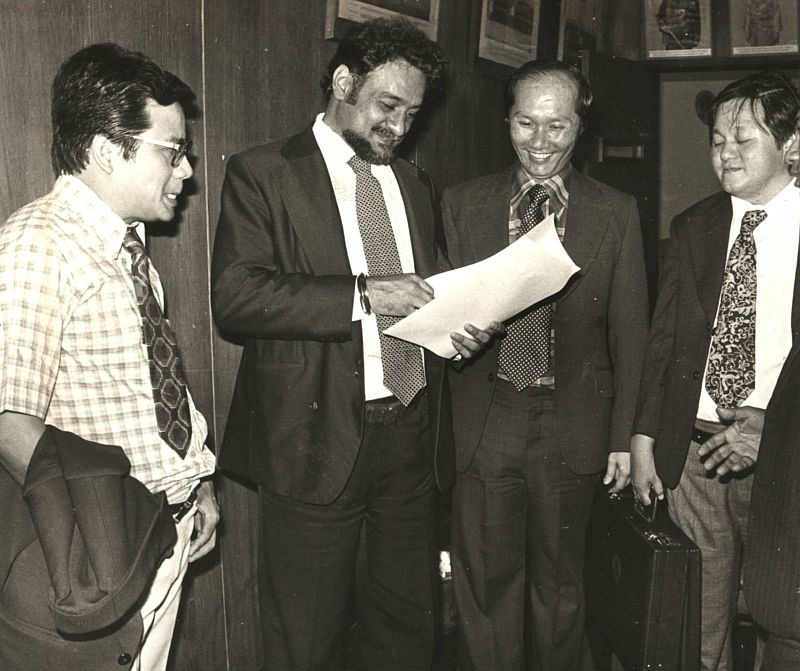 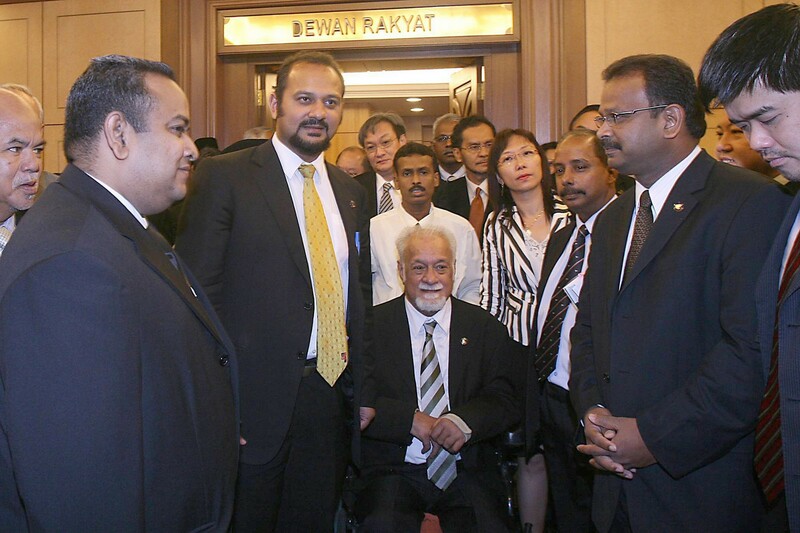 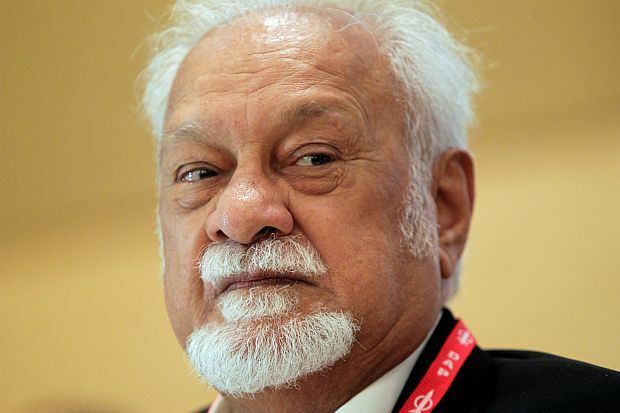 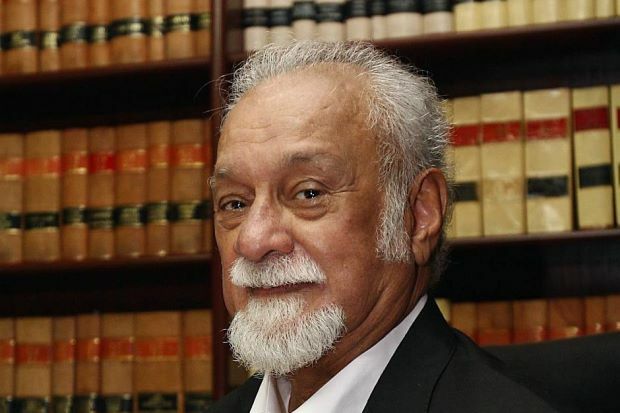 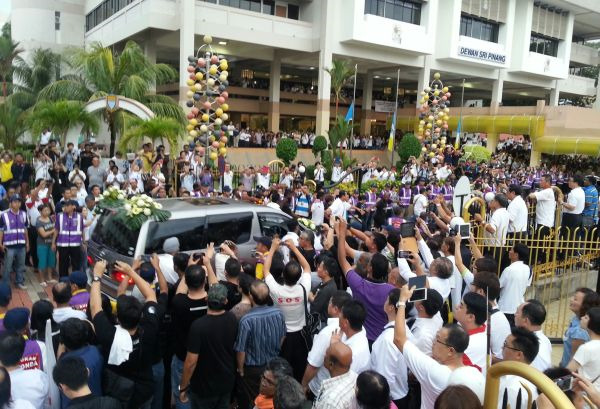 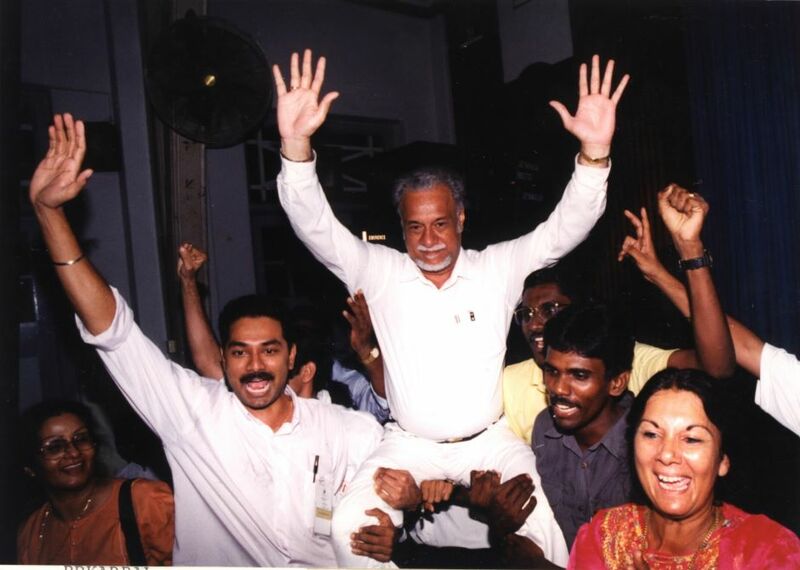 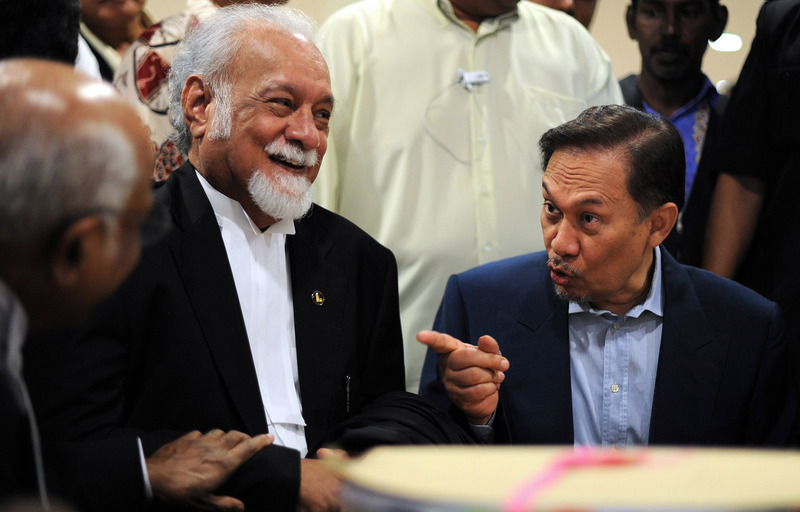 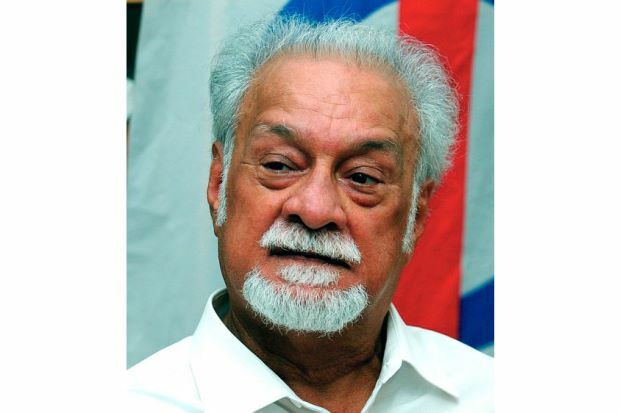 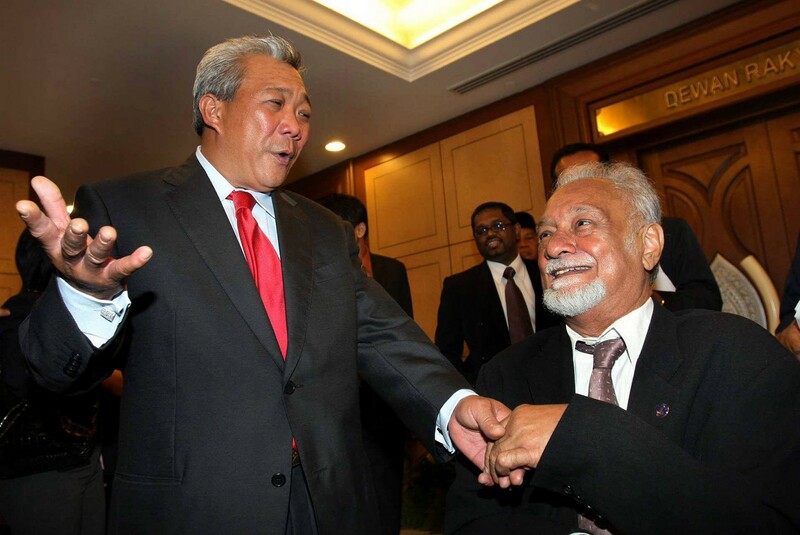 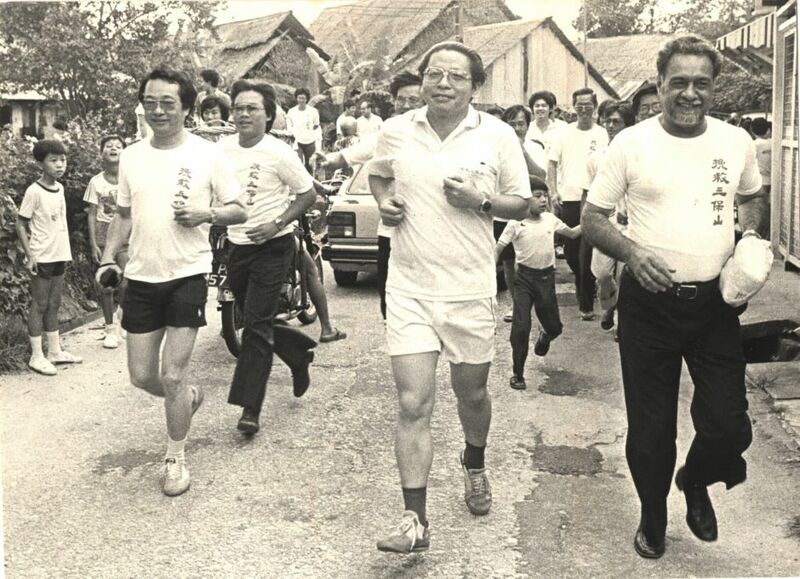 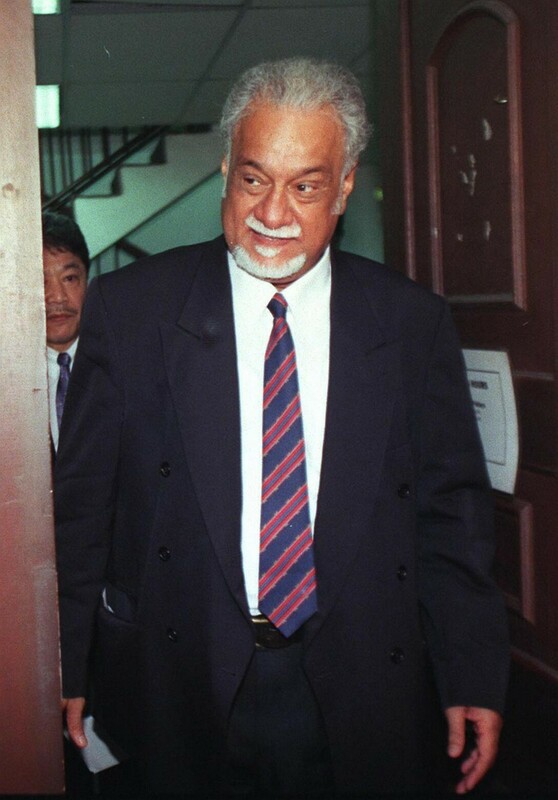 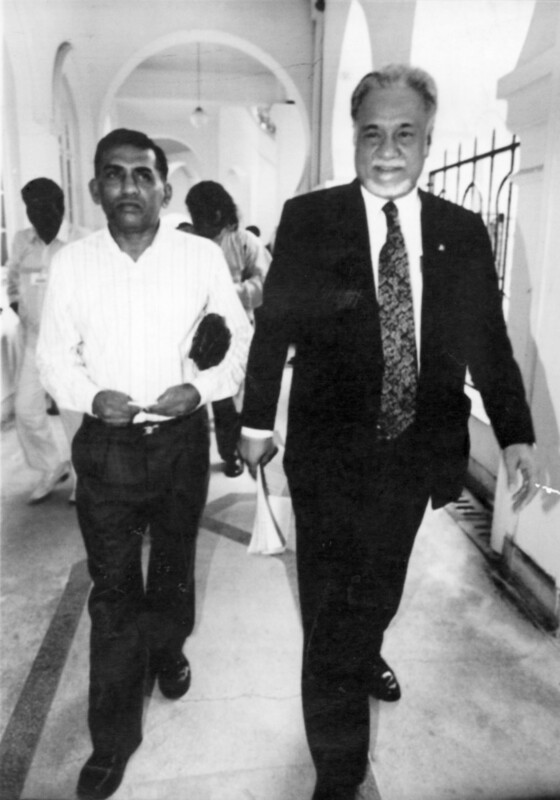 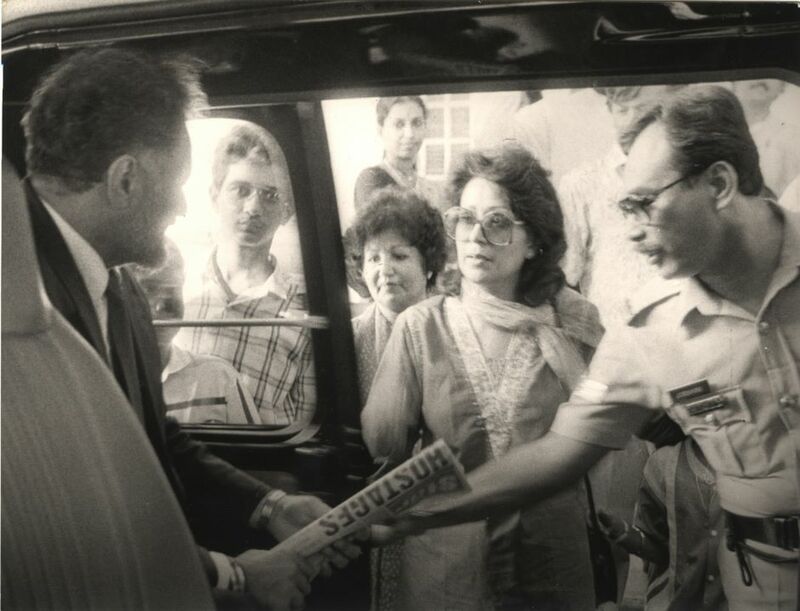 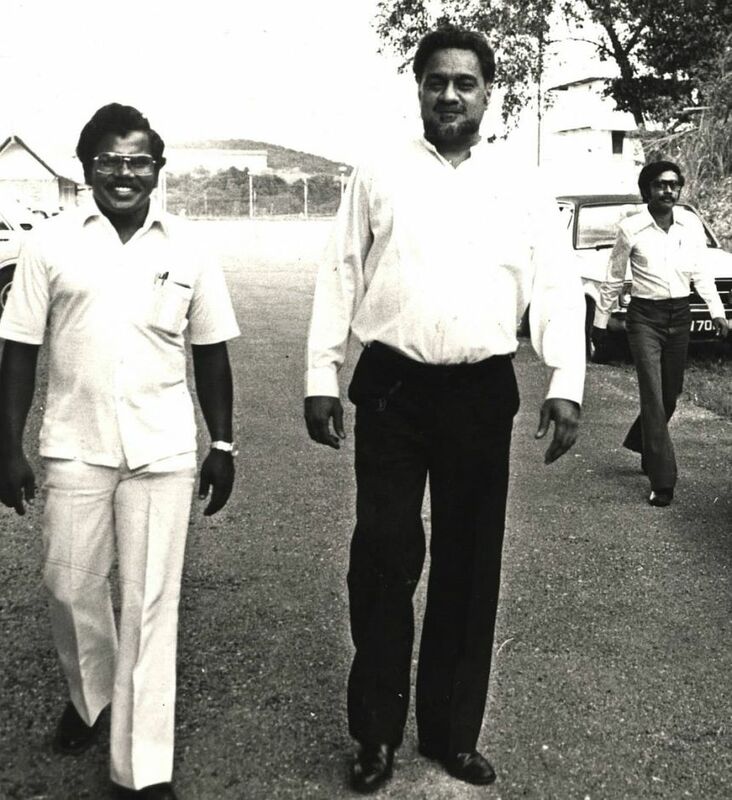 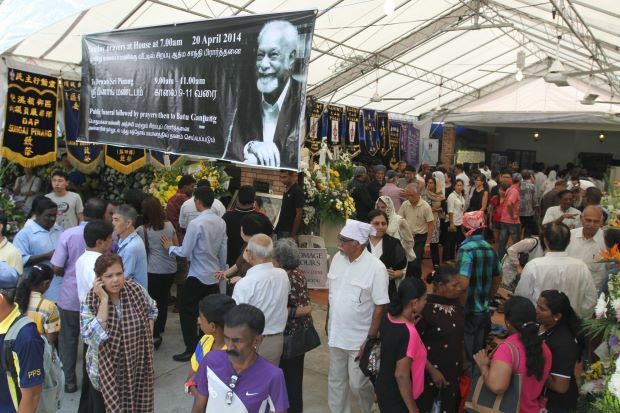 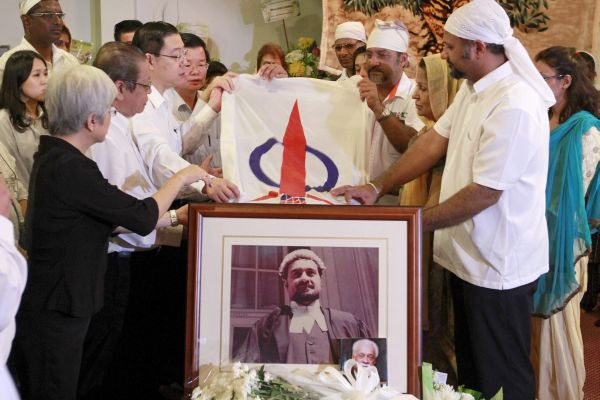 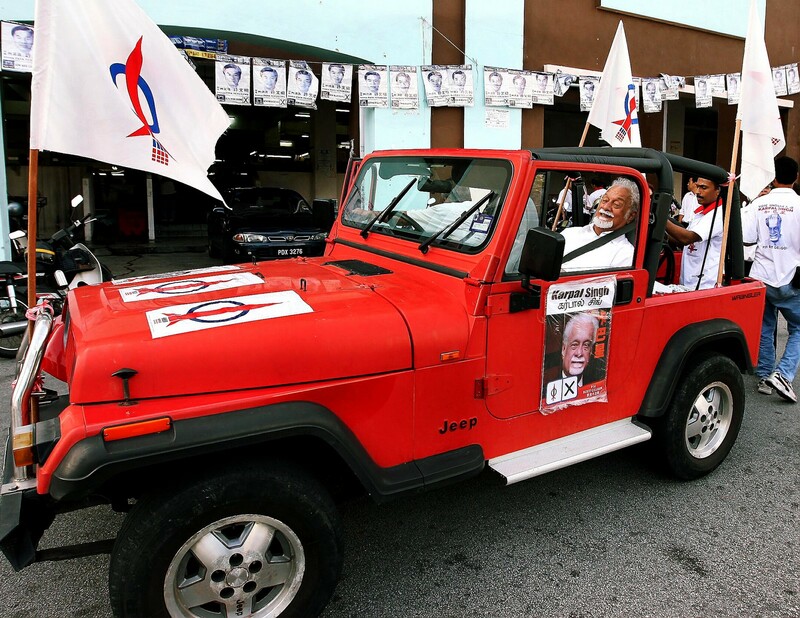 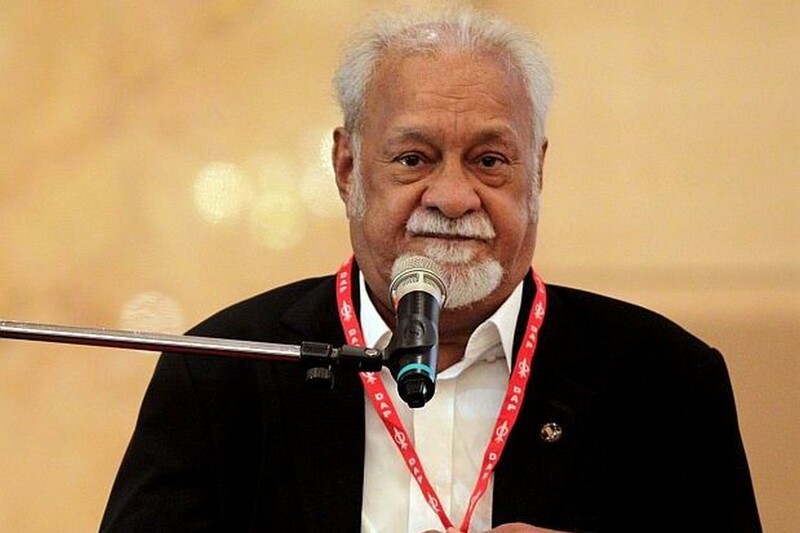 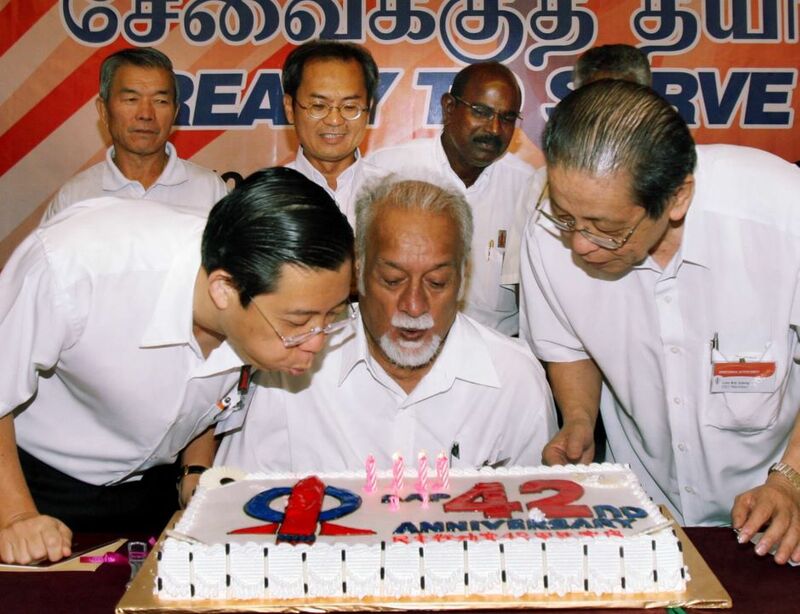 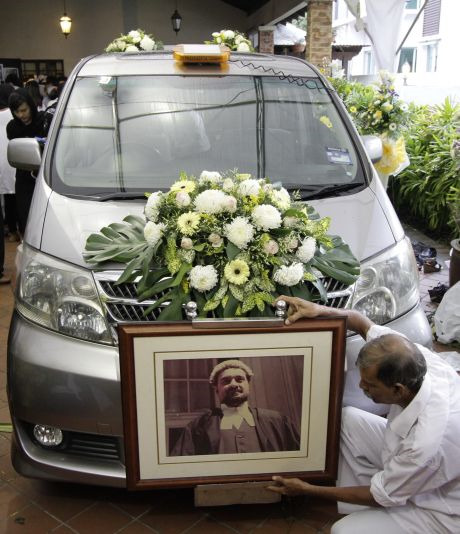 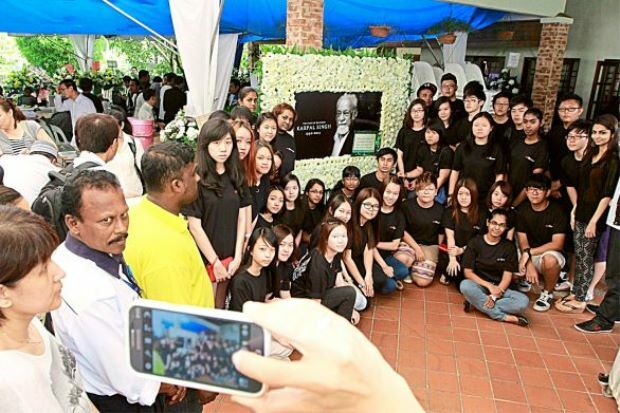 Sources also revealed that Karpal's vehicle had about 15 outstanding summonses for speeding. 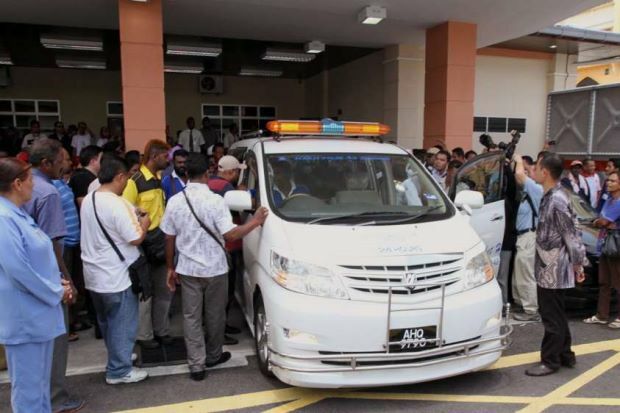 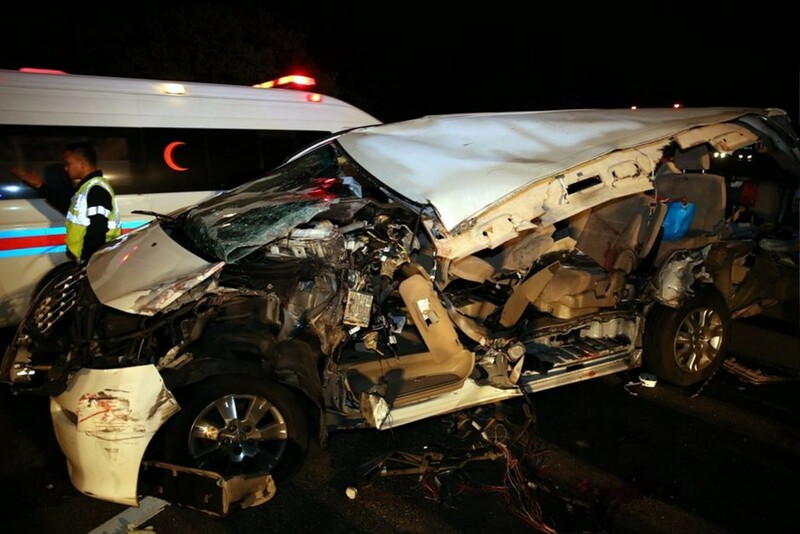 The source revealed that the Toyota Alphard accumulated a total of 29 traffic summonses, of which 15 had not been settled.